Sony is certainly not a brand that can only be compared to videogames, but it seems that lately it is widening its horizons. After i Totaku, the mini action figures of some videogame icons, the Japanese company will commercialize a pair of shoes. 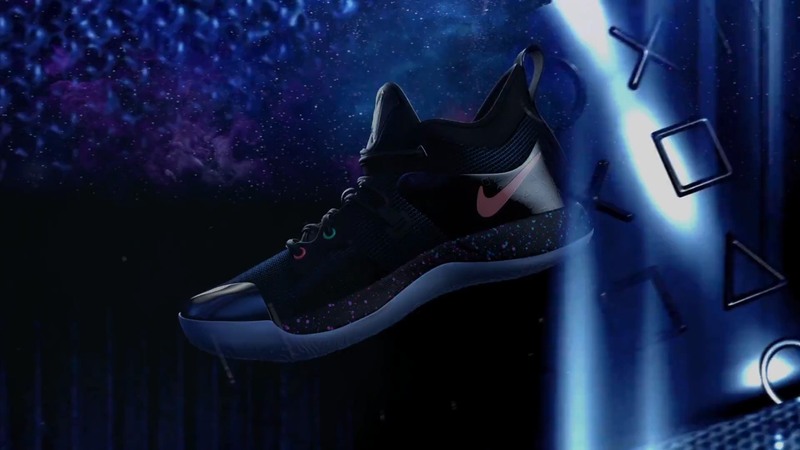 Born from the collaboration with Nike and the NBA basketball player Paul George, the le arrives Nike PG-2 "PlayStation" Colorway, a variant of the model used by the player: the tabs feature the PlayStation brands and the tag of "Paul George" and also in the back of the left shoe we will find a PSN code for a dynamic theme to download on our 4 PlayStation. What do you think? This pair of sports sneakers they could be the joy of all the lovers of the PlayStation brand, collectors and basketball lovers.